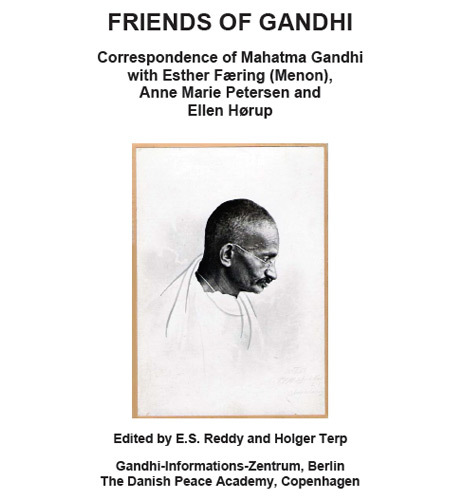 Friends of Gandhi, Correspondence of Mahatma Gandhi with Esther Færing (Menon), Anne Marie Petersen and Ellen Hørup, ed. by E.S. Reddy and Holger Terp, 2006, 433 pages.